Vladas Jakubėnas (1904-1976) studied in Riga and Berlin, admired the music of Paul Hindemith and various trends of modernism. In Lithuania he became more conservative: "Lithuania is not a country of huge cities: just stroll to the outskirts of Kaunas or take a half-hour ride on a bus, and we're steeped in completely rural, quiet, romantic country." His music blends features of romantic, impressionist and neo-classical music, often soaked in 'Lithuanian mood', "the harmony is partly avant-garde, sometimes poly-tonal". 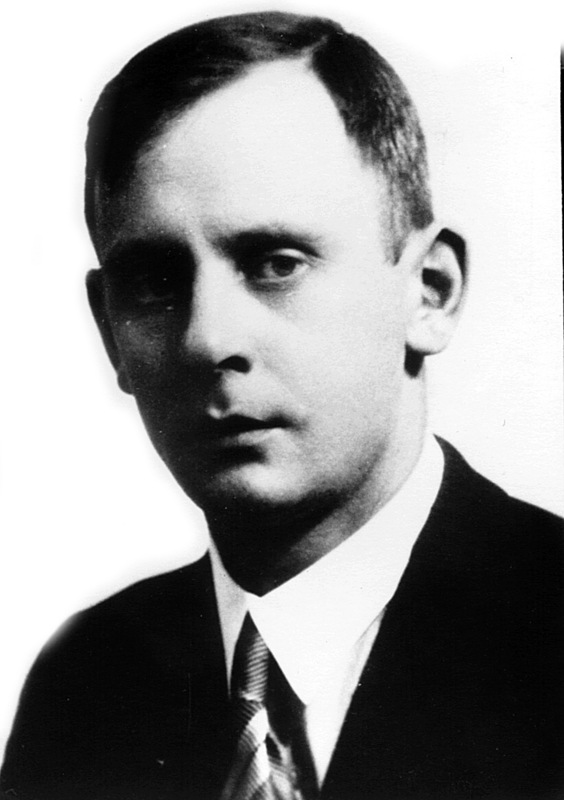 Jakubėnas was the most prominent interwar music critic, taught piano at the Kaunas Conservatoire. Having emigrated West due to the Soviet occupation, the composer experienced a huge discomfort and almost stopped writing music. 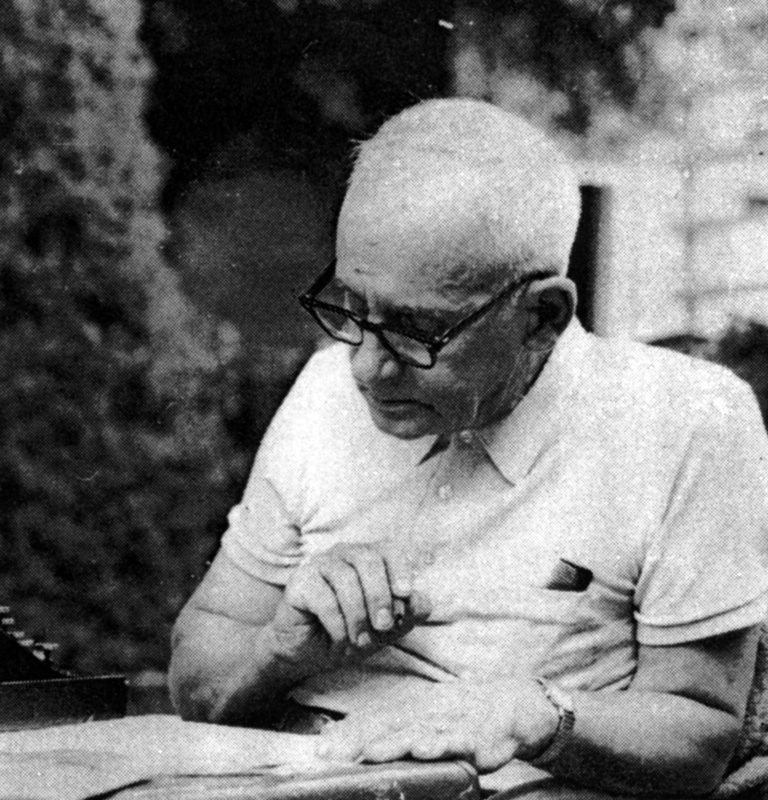 Composer Vladas Jakubėnas' (1904-1976) first creative steps and his professional development coincided with Lithuania's inter-war period (1918-1940). Towards the end of the Second World War, Vladas Jakubėnas emigrated to Germany, later to USA. His life was divided into 2 periods: in his homeland, and as an emigrant. Vladas Jakubėnas was known for his creative and public works. He was a composer, pianist, journalist, music critic, public figure and pedagogue. After studying composition at two schools of higher education abroad (in Riga and Berlin), Vladas Jakubėnas developed his own creative style, combining features of neo-classicism and impressionism. 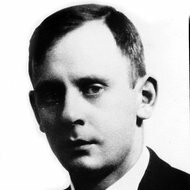 Despite the differences in their musical thinking, he and composers Vytautas Bacevičius and Jeronimas Kačinskas formed a group of the most progressive composers in inter-war Lithuania. Vladas Jakubėnas' orchestral works are highly significant in the development of Lithuanian symphonic music, and his unfinished ballet, "Vaivos juosta" (The Fairy Belt of Vaiva), is one of the few examples of an early national ballet. Vladas Jakubėnas was also renowned for his musicological work. During much of his life, the musician wrote about the country's musical life, his colleagues' achievements and music events, both for the Lithuanian and USA press. 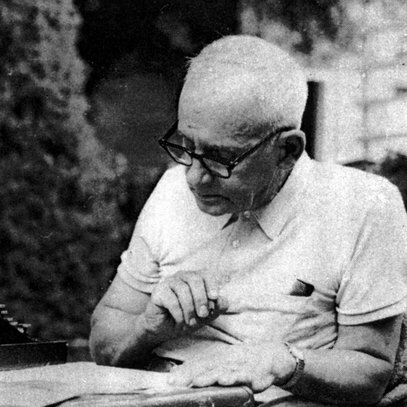 Vladas Jakubėnas was born on May 15, 1904, in Biržai. In 1920, the future composer enrolled in the Aušra gymnasium and music school in Kaunas, where he studied piano with Elena Bilminiūtė-Čiurlienė. He studied composition with Jazep Vitols at the Riga Conservatoire in 1924-28, and with Franz Schreker at the Berlin Music Academy in 1928-32. His studies led him to develop a distinctive style, with features of late romanticism, impressionism, and neo-classicism. The composer returned to Lithuania in 1932, having already written several large works - Prelude and Triple Fugue for strings, Symphony No.1, and String Quartet. Vladas Jakubėnas began working at the Kaunas Music School, wrote concert reviews, and soon became the music critic for the "Lietuvos aidas" daily. He left Lithuania in 1944, and lived in refugee camps in Germany until 1949, when he moved to America. The composer settled in Chicago, where he gave private music lessons, accompanied his fellow countrymen at concerts, played the organ at church, wrote about emigrant music events and other issues in the press, gave lectures, and worked at various music schools. Vladas Jakubėnas died in Chicago on December 13, 1976. Vladas Jakubėnas' work is of significance in a variety of genres. He is the author of 3 symphonies, a string quartet, a ballet, 37 choral works, 34 compositions for solo voice and piano, and a dozen or so instrumental chamber works. Though favouring a neo-classical style during the time of his studies, in his later works the composer presented what was fairly common for Lithuanian music at the time, i.e., a fusion of romanticism and impressionism, with recognizable elements of Lithuanian folk songs, and modes which were characteristic of folk music. Though he spent the greater part of his life abroad, and knew several languages, Vladas Jakubėnas did not write a single song using text from foreign-language poets, only that of Lithuanians. The majority of his solo songs are remarkable for their broad melodic range, and a fair number of his vocal compositions are akin to operatic arias. The composer's work also includes elaborated Lithuanian evangelical hymns, notable for their simplicity of musical language and harmonic asceticism; they are an important contribution to the development of the Protestant chorale in Lithuania. Not all of Vladas Jakubėnas' works have been published. Some of them remain as manuscripts in the "Tėviškė" parish and J. Žilevičius-J. Kreivėnas Lithuanian Musicology Archives in Chicago; copies of several works are found at the Archive of Literature and Art in Vilnius.